Do you need your parts right now? We can provide a quick turnaround at a competitive price. Do you want to take advantage of higher volume pricing when you need some parts now and some later? We will provide a quote based on your annual requirement and deliver at your request. Do you have parts you need delivered on a daily/weekly basis? We will set-up a kanban delivery system to ensure you have just the right amount of parts you need at all times. 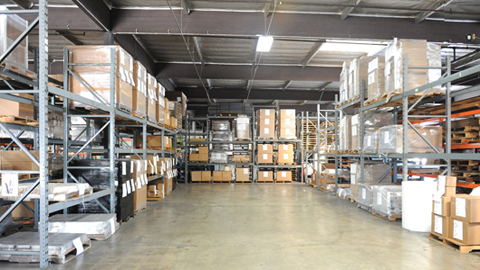 We ship over 1,000,000 parts a year and have better than a 98% On Time Delivery rate.